Figure 12-1.--Typical installation for combustion gas spraying. Figure 12-2.--Type 12E spray gun. Figure 12-3.--Type 6P-II powder spray gun. deck machinery, and equipment foundations. the coating and its exceptional strength. 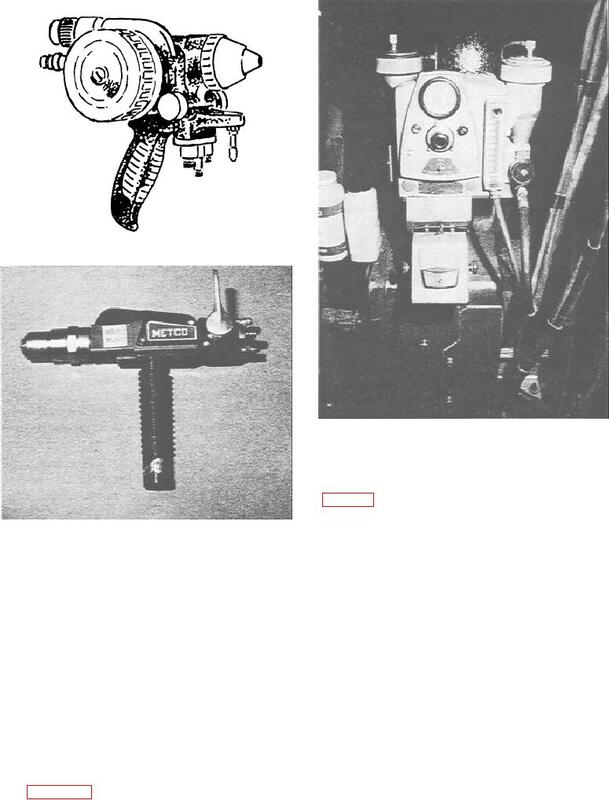 Figure 12-3 shows a type 6P-II powder spray gun. separate bond and buildup coatings.